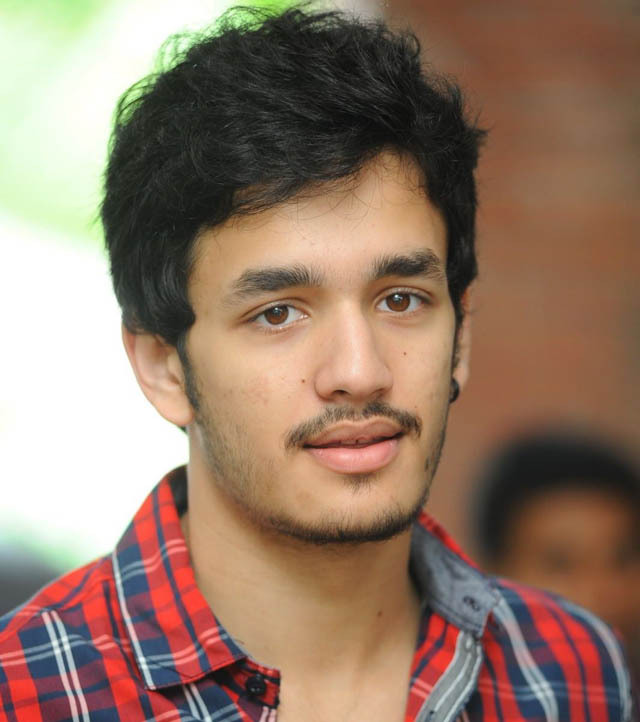 Akkineni Akhil’s Heroine For His Debut Film! Hero Nagarjuna’s son Akhil’s entry in Tollywood is almost confirmed and soon we expect an official announcement from Akkineni family members.Akkineni’s own production house Annapurna Studios will going to produce Akhil’s film.Now the latest buzz is that actress Avika Gor is going to act opposite Akhil in his first film. Most of Telugu audience knows name Anandi, who acted in Chinnari Pellikuthuru seriel (Telecasted in MAATV) and her real name is Avika Gor.She also acted as a heroine in recently released hit film “Uyyala Jampala” and she also attracts the Tollywood audience with the character Umadevi in the movie.Uyyala Jampala movie also produced by Nagarjuna under his Annapurna Studios banner.Now, she is all set to romance with Akkineni Nagarjuna’s son Akhil. Nagarjuna also confirmed that Avika is acting in our banner but not confirmed the hero and the movie details! !